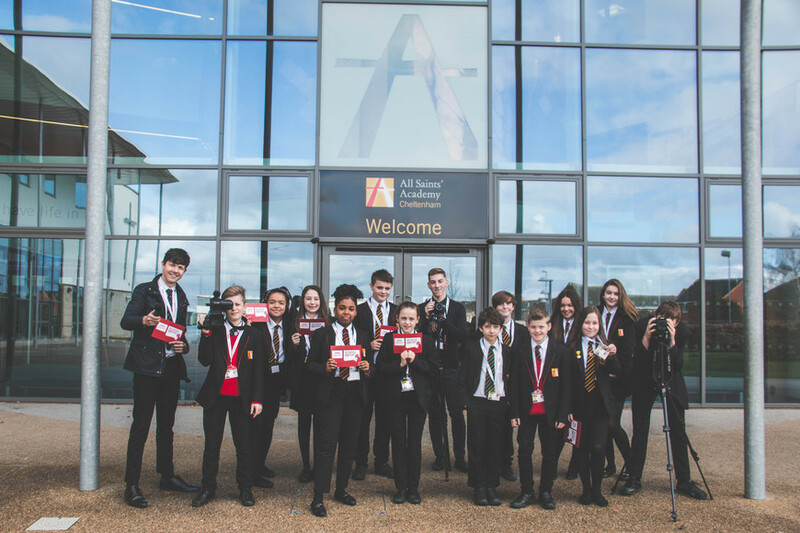 On 15th March fifteen students ranging from Year 7 - 12 took part in the BBC School News Report project. Students chose the topics and also decided how they would present their research. Please click on the links below to see the fantastic range of reports.